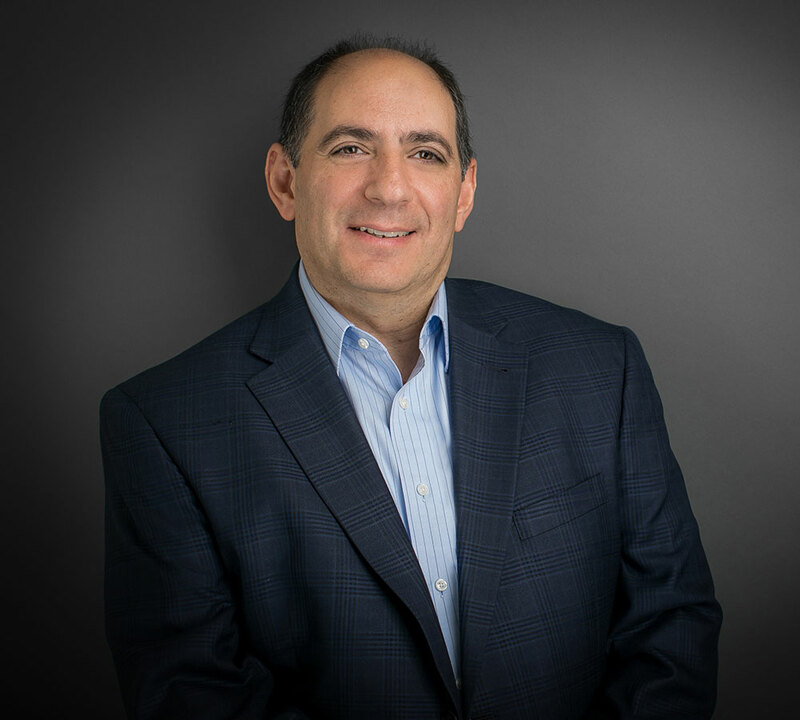 Rob is one of the most experienced lawyers in the nation at crafting and negotiating R&D collaborations, complex licensing arrangements and option- based deals in the life sciences. He has deep expertise across a broad range of deal types for therapeutics, diagnostics, cell-based therapies and gene therapy. His deal experience includes major clinical stage co-development and co-commercialization alliances, joint ventures, option-based drug discovery, development and commercialization deals, as well as early stage research collaborations and evaluation agreements. Rob’s more than 25 years of experience within the pharma and biotech industry are evident in his deep understanding of the nuances and challenges of these types of deals, and his ability to bring a creative problem- solving approach to both the business and legal issues that arise within R&D transactions. Faber’s clients also benefit from Rob’s ability to adeptly handle the most complex IP issues in structuring and negotiating deals as a result of his prior experience as a patent attorney. Prior to joining Glaxo Smith Kline, Rob was a patent attorney focusing on the preparation and prosecution of biotechnology and pharmaceutical patent applications and freedom to operate analyses at the Philadelphia office of Akin, Gump, Strauss, Hauer & Feld LLP. Navitor Pharmaceuticals Inc.’s drug discovery collaboration and license option agreement with X-Chem for discovery of novel small molecules targeting mTORC1 activation. X-Biotix Inc.’s strategic collaboration and license agreement with X-Chem, Inc. for drug discovery and development of anti-infectives therapeutics as part of the formation of X-Biotix as a NewCo spinout of X-Chem, Inc. Rob has been a frequent speaker and panelist at American Conference Institute (ACI) Legal and Business Development Conferences and CBI Legal Conferences on Strategic Collaborations and License Agreements. He is also an active member of his church and a volunteer with several charitable organizations.